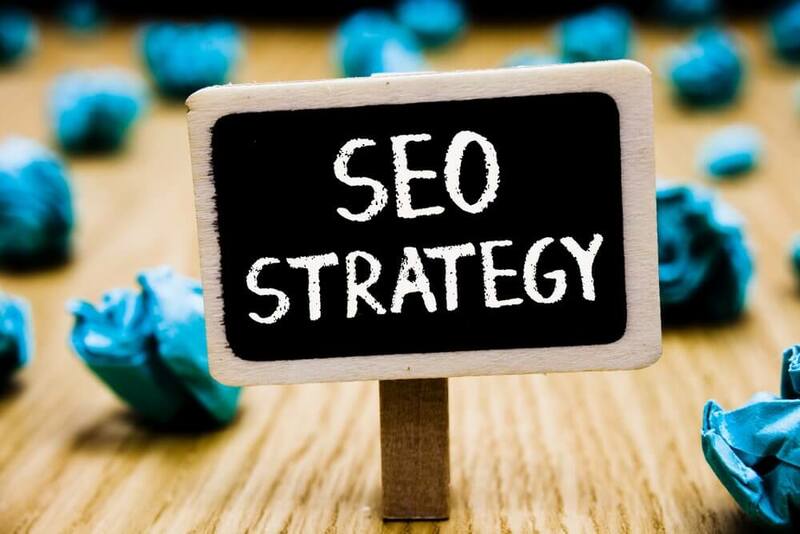 SEO is constantly evolving, and what worked last decade, year, or even last week, may not necessarily work now. It is important to stay up to date on the latest trends in order to ensure your website ranks as well as possible. Here are a few SEO tactics that you should leave behind if you want your website to reach its full potential. This entails a few different practices that will all hurt your website’s rankings if you decide to try them. Once upon a time, Google identified how well a website would be able to answer an inquiry based on the density of keywords compared to the overall copy on the site. While keywords are very important for helping websites identify what the content on your website is, there is more that goes into what makes an effective page, and you shouldn’t focus too heavily on adding keywords to your page. Keyword Stuffing is the same way. While it used to be an effective strategy for getting your pages to rank well for specific keywords, Google’s algorithms are now able to recognize the unnatural writing style associated with keyword stuffing and it will hurt your website. Another tactic that used to work well was buying back-links to your website from sites that only existed to supply back-links. While this used to work, as Google does like to see links to your site, it can now recognize low-quality sites, and having links from sites like this will damage your website’s rankings. Rather than creating a page for every keyword variation in the book, such as Roofing Repairs, Roofing Maintenance, Roofing Cleaning, etc, create a page that touches on all of those topics. While Google used to like seeing as many pages as possible on a topic, it is now able to recognize that a page that’s about roofing may be capable of answering all of those questions. If you have pages for keyword variations, Google will penalize your site for having unnecessary pages. You should take the content from all of your pages and merge it together to create an all-encompassing page on the topic. Another practice you should leave behind is writing low-quality content. While there was a time where pumping out content of any kind was enough to help keep your rankings up even if it was poorly written, Google’s Panda algorithm changed that. Panda is able to recognize content that is low quality, and of little use to users. While it can be tempting to outsource your blogging to sites like Fiverr to save time, if the content they produce is poorly written, it won’t be helpful at all for your website’s ranking. Instead, focus on producing great content, even if you have to produce a bit less than you’re used to. This point ties into keyword abuse. While putting a keyword into a piece of content as much as possible used to be an effective strategy to increase your site’s rankings, Google now recognizes that the content reads poorly, and it hurts your rankings to write that way. Instead of writing in a way that you think will help increase your site’s rankings, write in a way that people will enjoy reading. If you can create a blog that people continue to visit for its content, then your website will rank well. Focus on writing for people, not robots, and your rankings will take care of themselves.